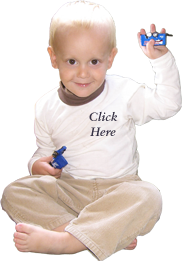 We invite you to be part of our 12/24 campaign developed in honor of Judson‘s birthday on Christmas Eve. 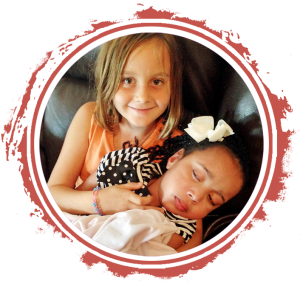 Our 12/24 partners will help our ministry grow by expanding our life-to-life care for families who are facing the “valley of the shadow of death” with a child afflicted by a leukodystrophy disease. We are committed to being a voice of hope and a presence for these families in the midst of grief and suffering. Give a one-time gift of $12.24. 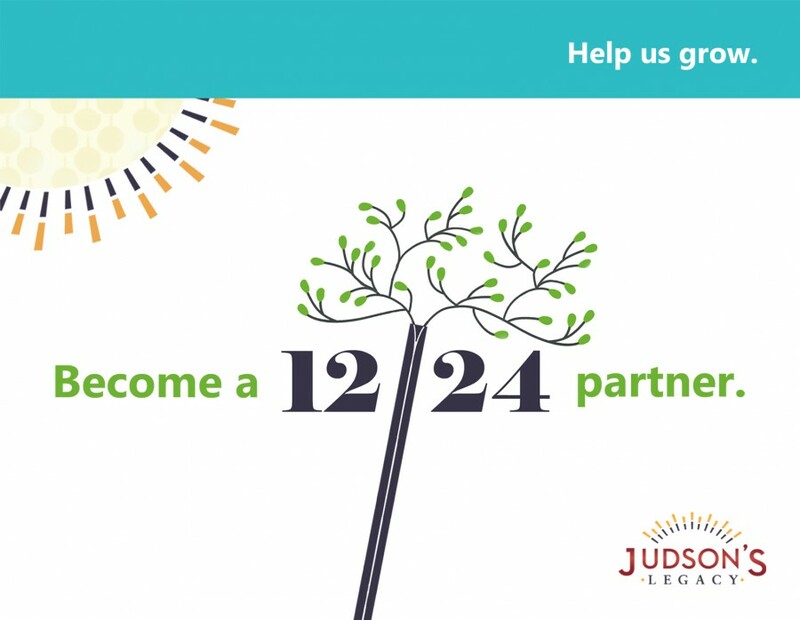 Give a $12 gift for 24 months. Check the recurring donation box for set-up. Give a $122 gift for 4 months. Check the recurring donation box for set-up. Give a one-time gift of $1224. Thank you so much for your support and for making a difference in the lives of those who are suffering.